Not many of you know, but my background is actual in Early Childhood Education. 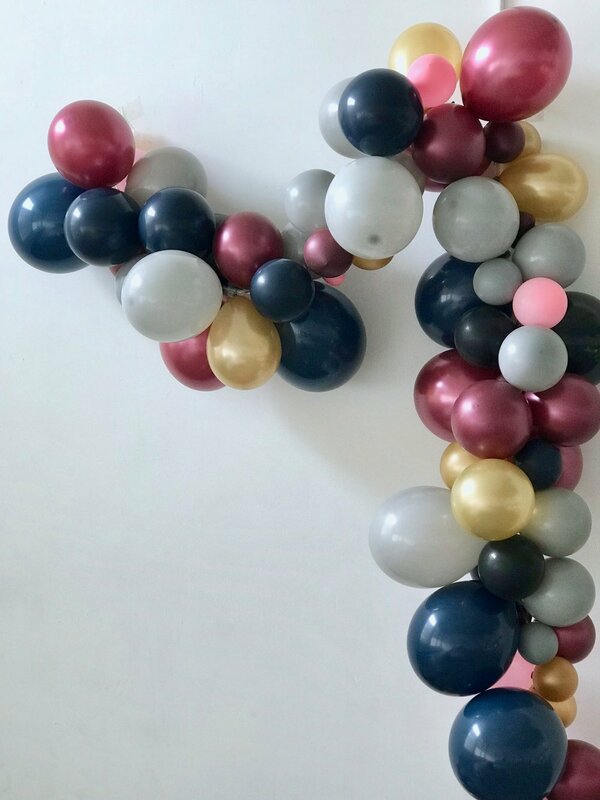 I received my BA in Human Development from Washington State University, and actually pursued a career in a private early childhood education center for a little over 4 years. I love spending time with kiddos & it was such a joy to get the opportunity to do so again in this field! The Andreychenkos are friends of mine from church, so when they asked to hire me to style their family Christmas photo & their baby’s 1st birthday sessions, I didn’t hesitate. I was so excited! Sidnee shared some of the inspiration she hoped to would influence the design of their sets & we were absolutely on the same page. I’ve always been a fan of the Nordic Christmas look, so we recreated that for their family session. We opted for a minimal “tree” on the wall, along with cozy furry details. For Nora’s cake smash, we went in a more colorful direction, but still incorporated the cooler tones Sidnee & I were a fan of. 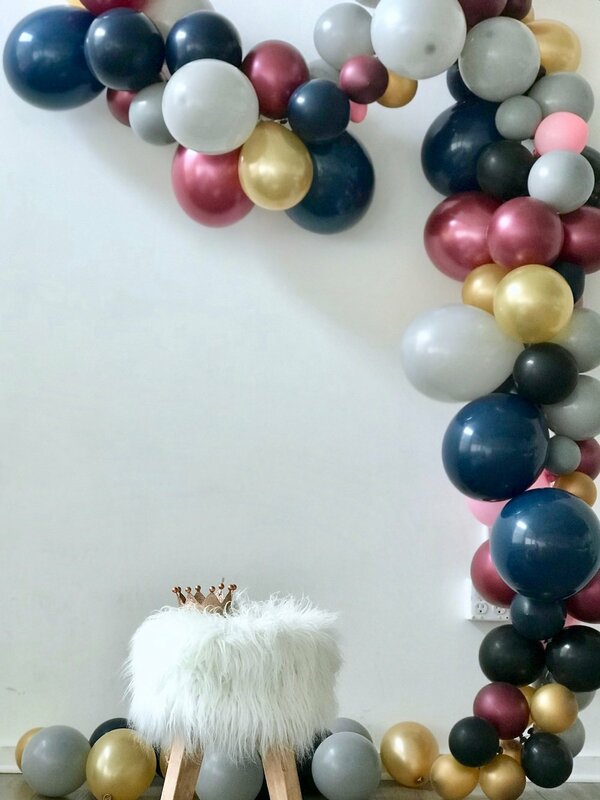 Pops of burgundy, gold, & navy in the balloon arch I put together made the perfect backdrop for little Nora to enjoy her homemade birthday treat. 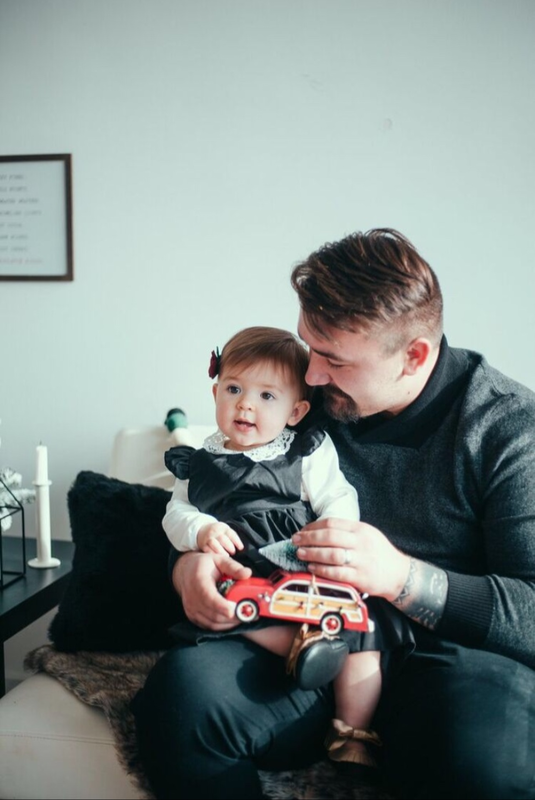 Shannon photographed sweet, candid moments & now the Andreychenkos have lasting memories to look back on…that are more than just photos taken on an iPhone or self-timer. (You can even tell the difference below between some of the photos I snapped on my phone versus Shannon’s!). I’m so glad they invested in a more styled session that is sure to be a snapshot memory of what their little family looked like in 2018.